Geneva (AFP) - Illegal poaching, logging and fishing of sometimes critically endangered species is taking place in nearly half of the world's most protected natural sites, environmental campaigners WWF warned Tuesday. Natural world heritage sites such as Australia's Great Barrier Reef, Virunga National Park in the Democratic Republic of Congo and the Galapagos Islands support large populations of rare plant and animal species. But in a report WWF said species listed by the Convention on International Trade in Endangered Species (CITES) faced the threat of illegal harvesting and trafficking in 45 percent of the more than 200 natural world heritage sites on the planet. "Natural world heritage sites are among the most recognised natural sites for their universal value," said Marco Lambertini, head of WWF International. "Yet many are threatened by destructive industrial activities and... their often unique animals and plants are also affected by overexploitation and trafficking," he added, stressing that "unless they are protected effectively, we will lose them forever." Almost a third of the world's remaining 3,890 wild tigers and 40 percent of all African elephants are found in UNESCO-listed sites, which are often a last refuge for critically endangered species such as the Javan rhino in Indonesia, the report said. Illegal poaching, logging and fishing inside such sites is therefore "driving endangered species to the brink of extinction", WWF warned. 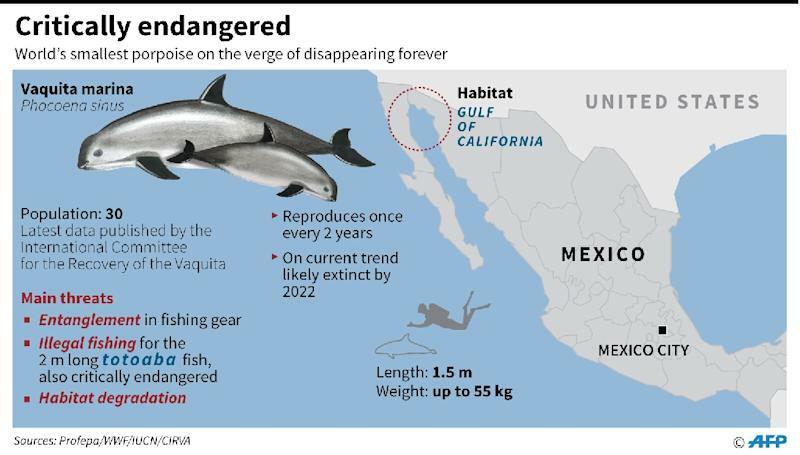 The species most at risk because of illegal activity within natural world heritage sites is probably the vaquita, the world's smallest porpoise, which is indigenous to Mexico's Gulf of California, Colman O'Criodain, WWF's wildlife policy manager, told AFP. 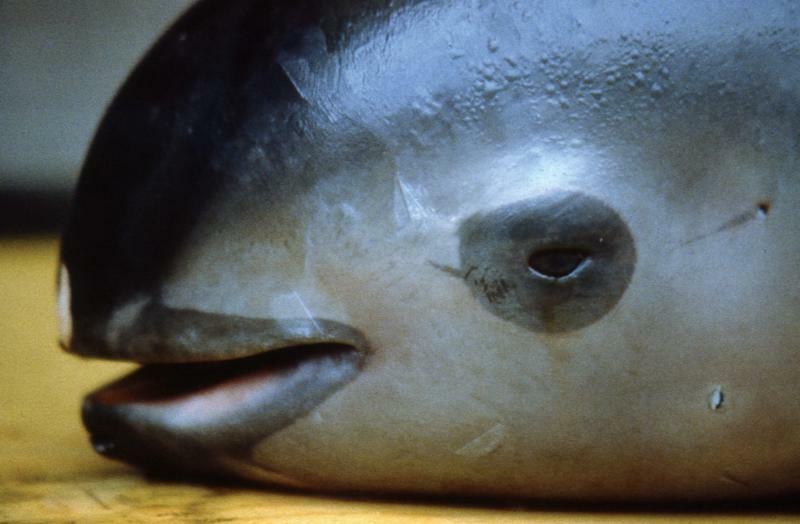 While the vaquita itself is not being fished illegally, it is being caught in nets used to poach the totoaba -- a giant Mexican fish coveted in China for its swim bladder, which itself is considered a threatened species. "When I started working on the issue of vaquita two years ago, there were 96 left. Now it is less than 30," O'Criodain said, adding that at the current rate the tiny porpoise could be extinct within a year. 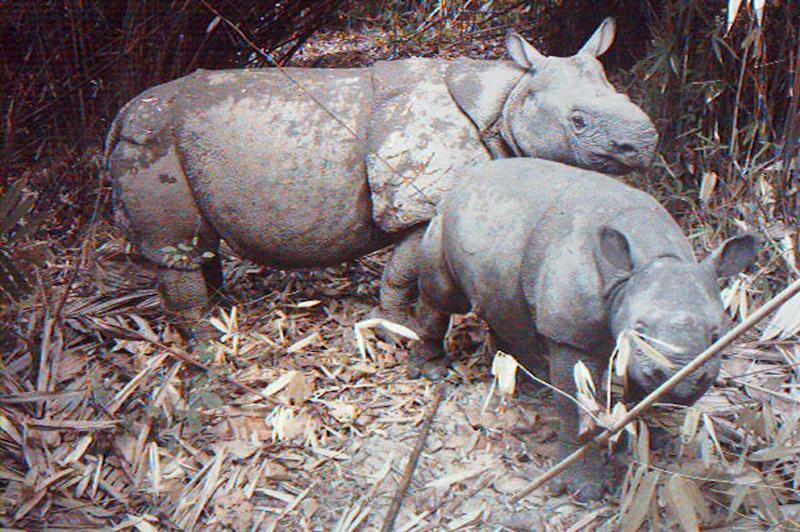 According to Tuesday's report, poaching of vulnerable and endangered animal species such as elephants, rhinos and tigers occurs in 42 of the UNESCO-listed natural sites, while illegal logging of rosewood, ebony and other valuable plant species happens in 26 of them. Illegal fishing, including of sharks and rays occurs in 18 of 39 listed marine coastal world heritage sites, it said. Such illegal activities inside what should be the best-protected sites on the planet are "a double outrage," O'Criodain said. "We're talking about very iconic species, and we are also talking about iconic sites," he said, demanding more efforts at the national and international level to beat the trend. But it is difficult to fight the illegal wildlife trade, which rakes in between $15-20 billion (14.1- 18.8 billion euros) annually, making it the fourth largest illegal global trade, after drugs, counterfeiting and human trafficking, according to UN numbers. At the same time, the illegal timber trade, which is responsible for up to 90 percent of all deforestation in major tropical countries, is valued at between $30-100 billion annually. There are large economic interests in bringing an end to such illegal activities, especially inside world heritage sites, WWF said. This is because poaching and trafficking inside these sites threatens not only species, but also livelihoods and entire tourist industries. Africa is estimated to lose up to $25 million per year in lost tourism due to elephant poaching, while the illegal rosewood trade has, over a two-year period, cost the people of Madagascar up to $200 million in lost income, the report found.